Great Wines of Italy: (from left) James Suckling, CEO, jamessuckling.com and Frank Grassmann, General Manager, THE NAI HARN , Phuket. 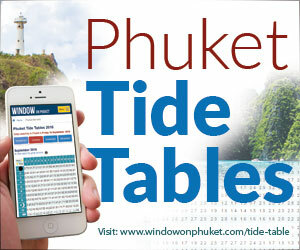 PHUKET, THAILAND (31 October 2018): THE NAI HARN, Phuket’s premier luxury resort overlooking pristine Nai Harn Beach, will further enhance its status as a top epicurean destination this December when it hosts the culmination of the ‘Great Wines of Italy’ Asian tasting tour, is organised by James Suckling, a man recently described by Forbes as “one of the world’s most powerful wine critics”. Scheduled to take place on 8th December 2018, this exclusive event will mark the final leg of Mr Suckling’s four-city Asian tour, which visits Beijing, Hong Kong and Bangkok before concluding on the serene shores of Phuket. Wine enthusiasts will have the chance to sample vintages from a record-breaking 47 top Italian wine producers – more than double the total of last year’s event. Every wine showcased at the event will have a score of 90+ points out of 100 on James Suckling’s scale of quality – the equivalent of an “A” grade – and come from a variety of Italy’s top wine-producing regions including Piedmont and Tuscany. 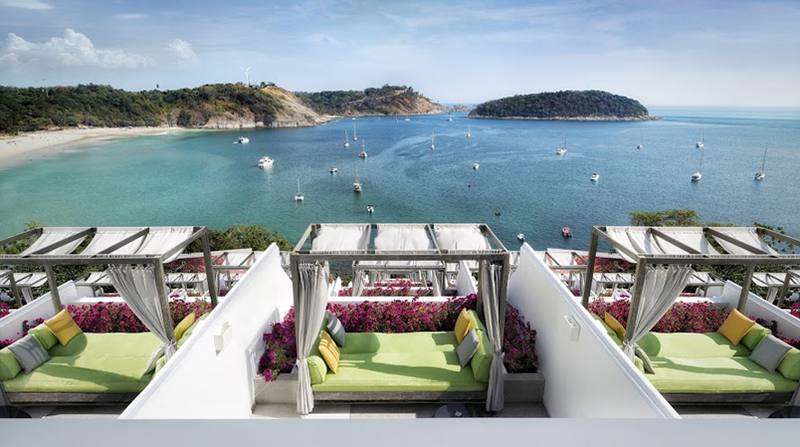 Guests will be able to interact with the winemakers in a casual and stylish ambience on THE NAI HARN’s Reflections rooftop terrace, whilst enjoying chilled out DJ beats as the sun sets over the Andaman Sea. The resort’s expert chefs will also treat guests to a series of dishes, such as charred leg of merguez-spiced lamb with tabbouleh salad, and spiced braised short rib of beef with sticky glaze and horseradish slaw. “We are excited to welcome James Suckling’s Great Wines of Italy Asian tour back to Phuket, as the island continues to enhance its reputation as a leading destination for the gastronomic arts. With a record number of wine producers in attendance, this event will be bigger and better than ever before. We look forward to blending the best of Thai hospitality and finest Italian wines in the exquisite setting of our oceanfront rooftop terrace,” commented Frank Grassmann, General Manager of THE NAI HARN Phuket. For guests wishing to combine this event with a stay at THE NAI HARN, the resort has crafted a special package that includes one night’s accommodation in a Grand Ocean View Room, breakfast, roundtrip transfers to and from Phuket International Airport, and entry into the Great Wines of Italy tasting event. View from THE NAI HARN, Phuket. 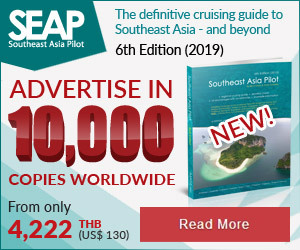 This package is priced at THB 12,850 net per room per night for single occupancy or THB 14,300 net for double occupancy (including entry into the event for two people), which marks a discount of more than 25 percent compared to the regular rate. 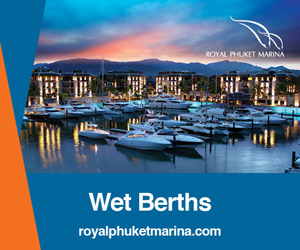 For guests seeking to extend their stay in Phuket, additional nights at THE NAI HARN are available for just THB 8,000 net. Italy is one of the world’s largest wine-producing countries, with vineyards located in almost every part of the country. This gives it a wonderfully diverse selection of wines, including the “Three Bs”, Brunello, Barbaresco and Barolo, which are among the most highly-rated wines in the world. James Suckling has been described by Forbes Magazine as “one of the world’s most powerful wine critics”. Based in Hong Kong, he organises more than 20 global events every year and is CEO and editor of JamesSuckling.com, the industry-leading wine media platform and events company.